1) Generator: As the present situation of electric supply in Bangladesh is very poor so we must need the high capacity generator for continuous electric supply. 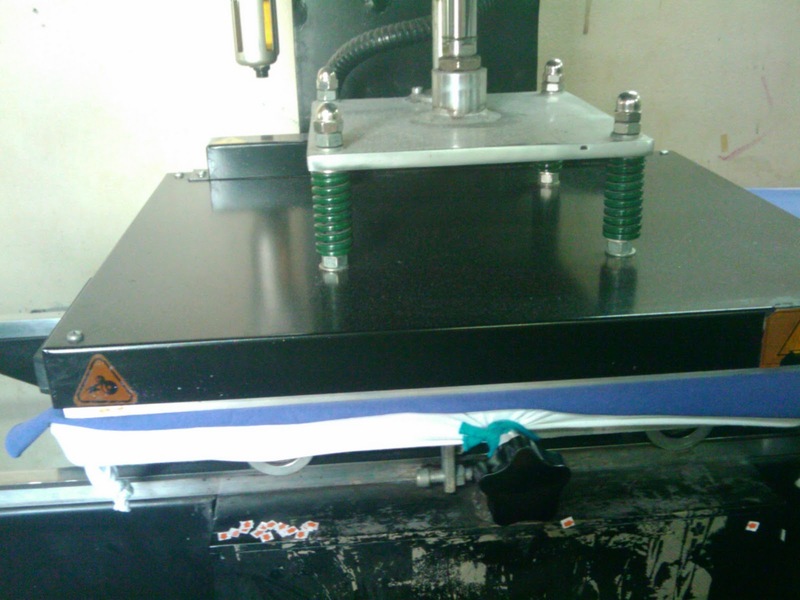 It should have enough capacity for run the belt curing machine, heat press curing machine, Auto move dryer & light source. 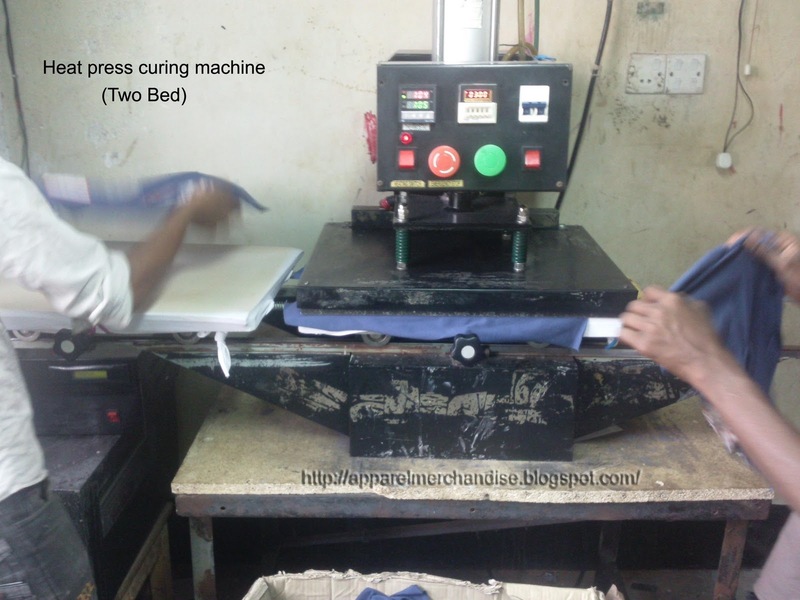 2) Curing machine: It can be belt curing (one piece is enough) or heat press curing machine (minimum 02 machines) or both. 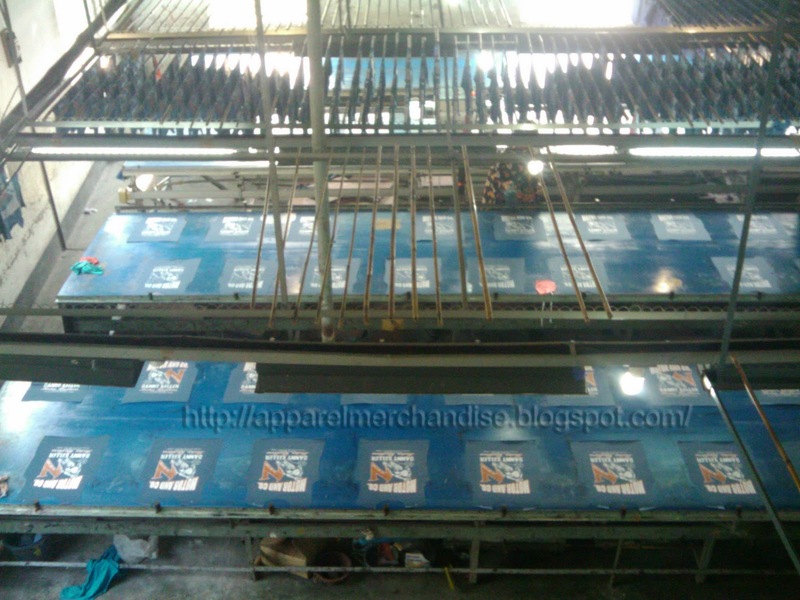 3) Dryer machine: It can be normal dryer (4 pcs for per table) or auto move dryer (one piece for per table) or both. 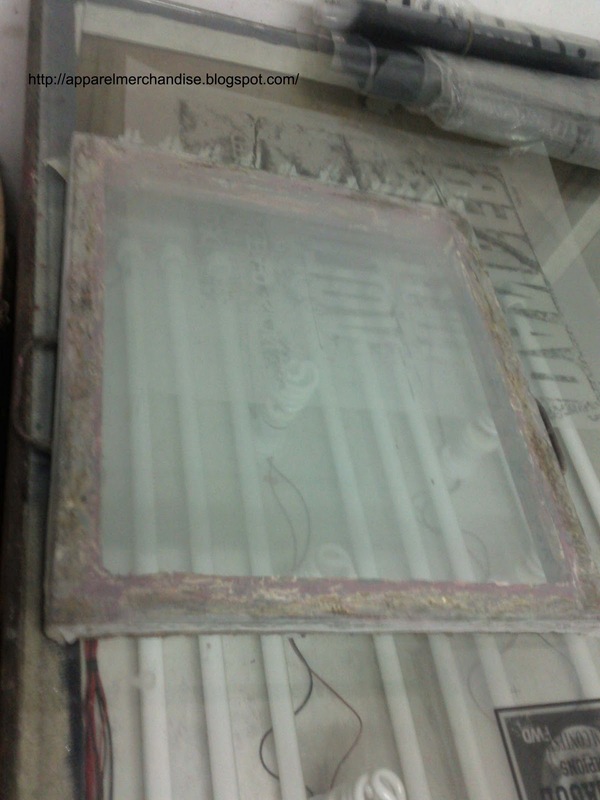 4) Frame: Frame is the main item for making a print. Frame can be made by tin or steel or other light but heavy metal. The frame size can be vary depends on dimension of the print design. But it must be beyond the table width or exceed the width of the print table. 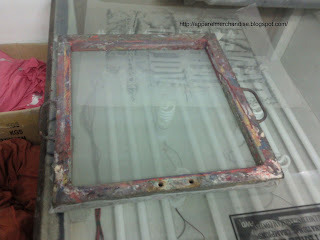 A frame also has a angle & two scrub nut which is use for the adjust the design with the print table. 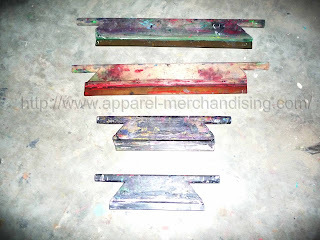 Normally a print factory makes ready stock of several frames in various sizes. 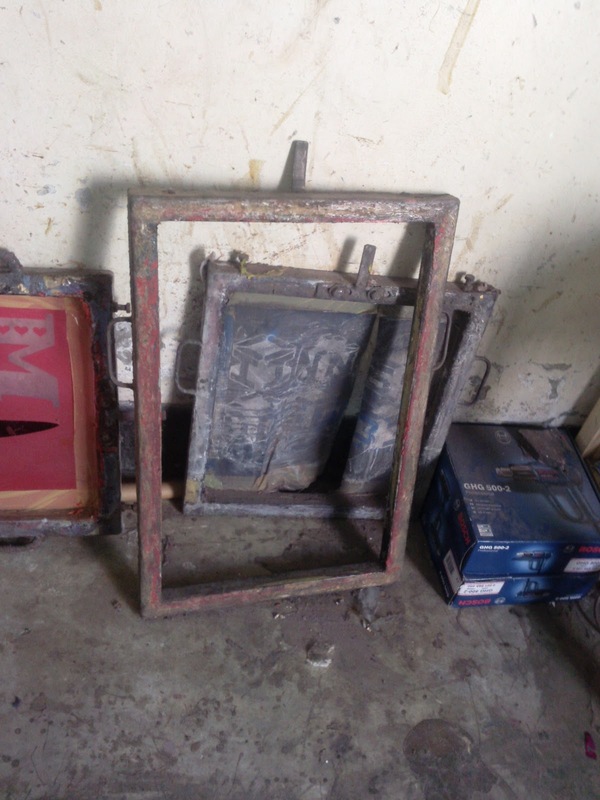 Print factories normally keep a stock of more than 500 frames. 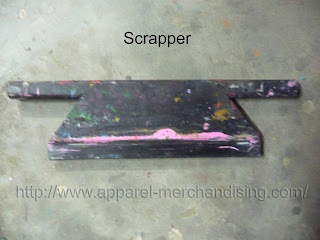 5) Scraper: Scraper can be made by wood or plastic. We use different kind & sizes scraper. Scraper size depends on the frame size. 5) Mesh fabric: We also need the mesh fabric for turn the frame in screen. There is several quality of mesh fabric in market. We used different quality of mesh fabric for different type of print. 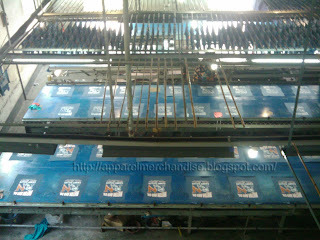 6) Bamboo stick: We need narrow well finished bamboo stick to hang on printed cut fabric. 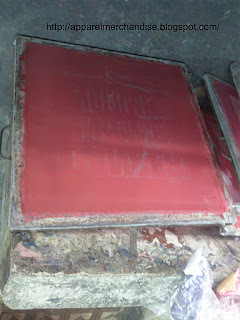 Many times the print color takes several hours to become dry completely so we need to hang on these printed pcs. For a 5 table printed factory we need maximum 400 hundred bamboo stick. 7) Liquid gun: Q.C team will use these guns for removing the spot. 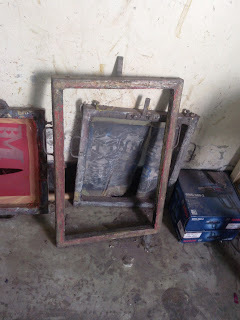 Also need these guns for prepared the screen for print (after shot). 4 pcs Gun is enough for a middle class print factory.